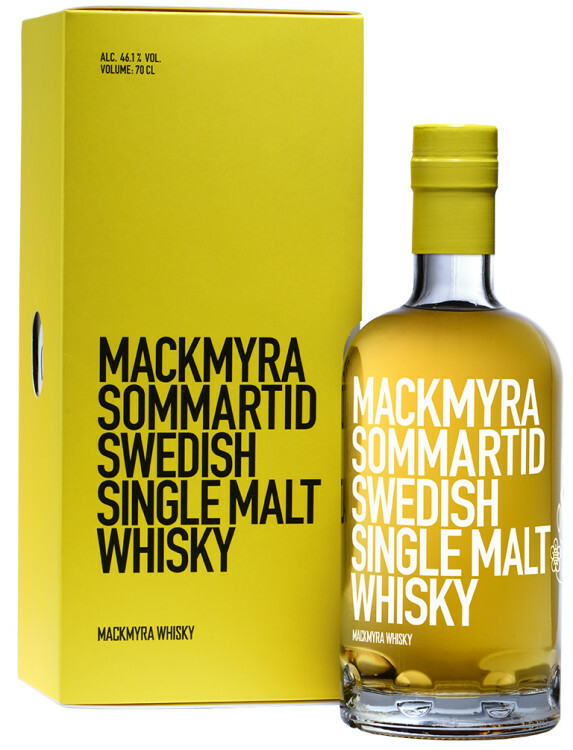 Mackmyra Sommartid is a limited edition of a smooth and fruity Swedish single malt whisky. Part of its character comes from Swedish and American oak barrels that previously stored cloudberry wine. Sommartid has a beautiful golden color, reminiscent of summer and the scent is floral with hints of honey and ripe cloudberries. The taste is fruity with hints of caramel and vanilla. 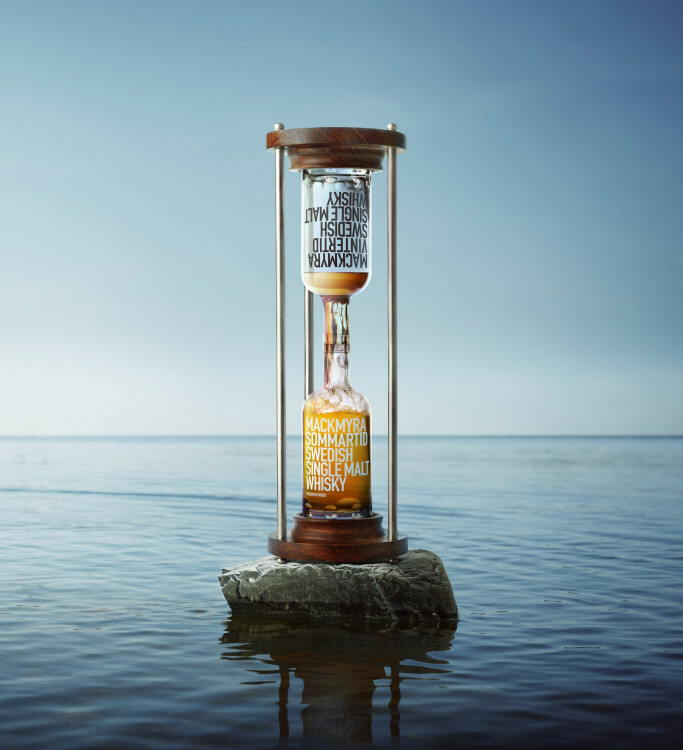 Spicy and fruity with roasted oak aromas and clear sweet honey tones, soft toffee and with a light butteriness. Hints of dried berries and tropical fruits. Fruity with some butteriness, vanilla and cara- mel. Herbal and spicy notes with vanilla fudge, anise and dried tobacco leaves.